New for 2019: The 2019 Silverado has been completely redesigned from the ground up and now offers eight trim levels along with six different engine and transmission combinations including a new 3.0L Duramax turbo-diesel engine. 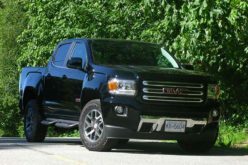 The truck is larger than its predecessor in every dimension despite being 450 lbs. (204 kg) lighter thanks to advanced manufacturing. 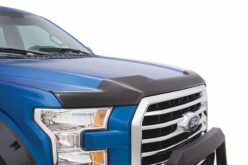 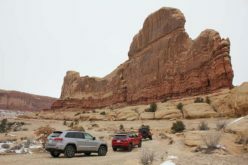 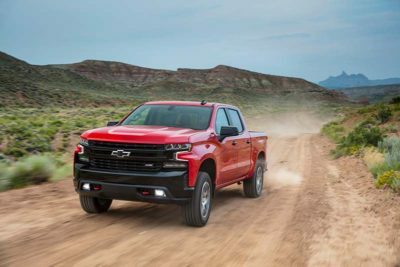 The Skinny: The half-ton pickup truck market has to be one of the most competitive segments in the entire automotive industry despite there being only five options to choose from. 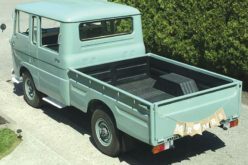 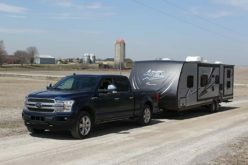 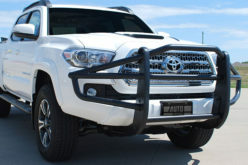 This is likely due to the fact that they are one of if not the most versatile vehicles available today as it can go from being a complete work truck hauling around lumber or towing trailers right into a true family vehicle with enough comfort features and space to haul everyone around. 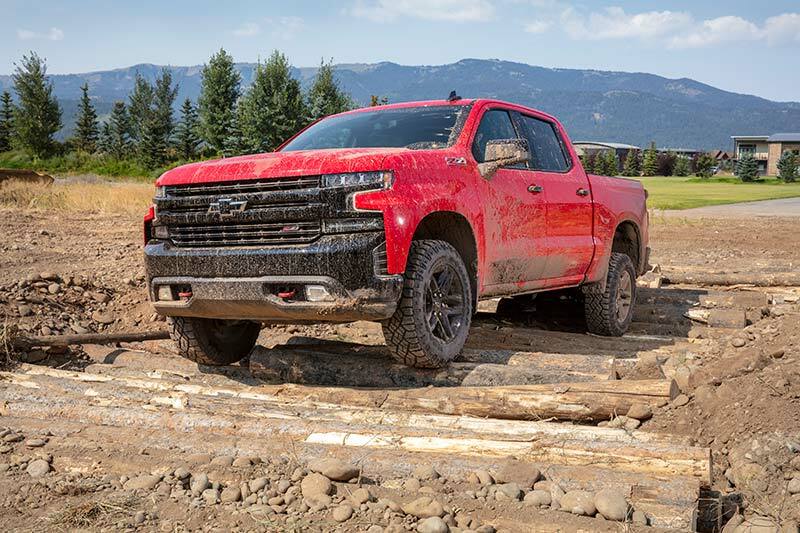 This latest Silverado does not stray too far from this formula as it can be had in a number of different ways to suite a wide variety of needs. 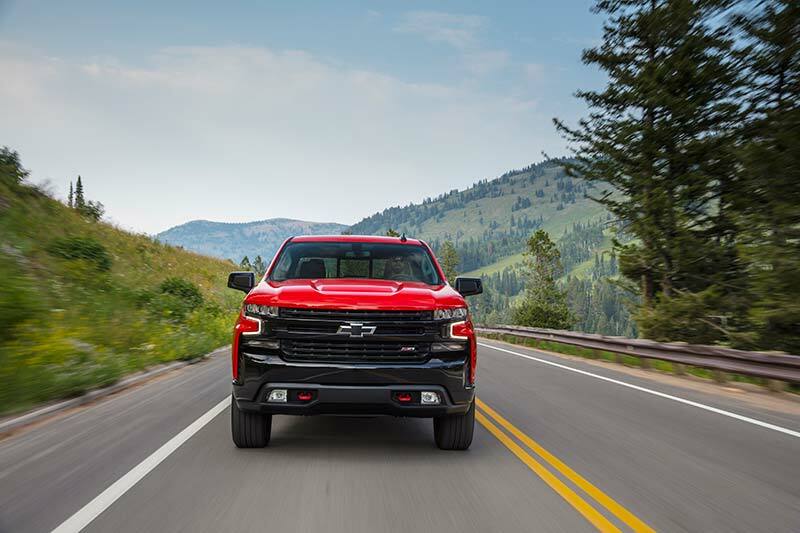 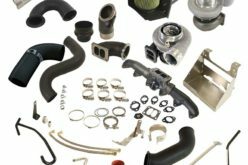 The new model features a bold new look along with the newest technology and safety features plus upgraded economy and efficiency which is a must in today’s market. The truck drives amazingly, whether out on rural highways or in tight city spaces and the comfort level inside has truly been taken to the next level. 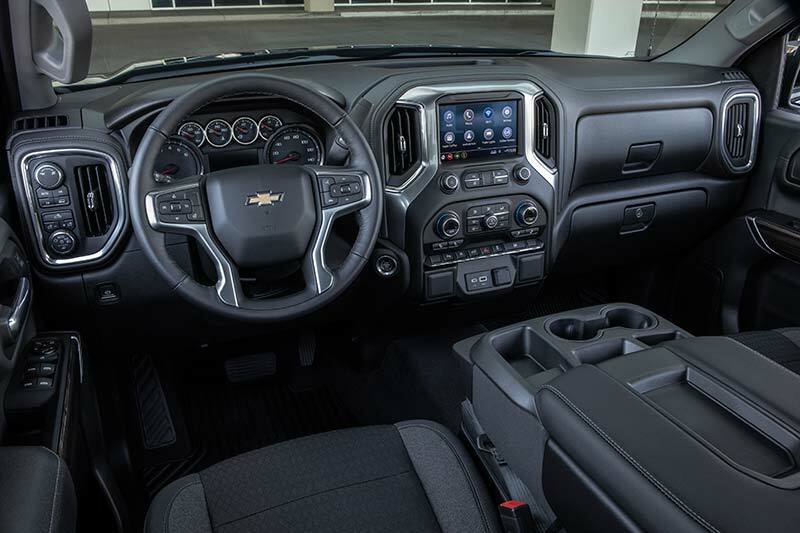 Pros: Loved the amount of space for storage inside and truly enjoyed the entire driving experience. 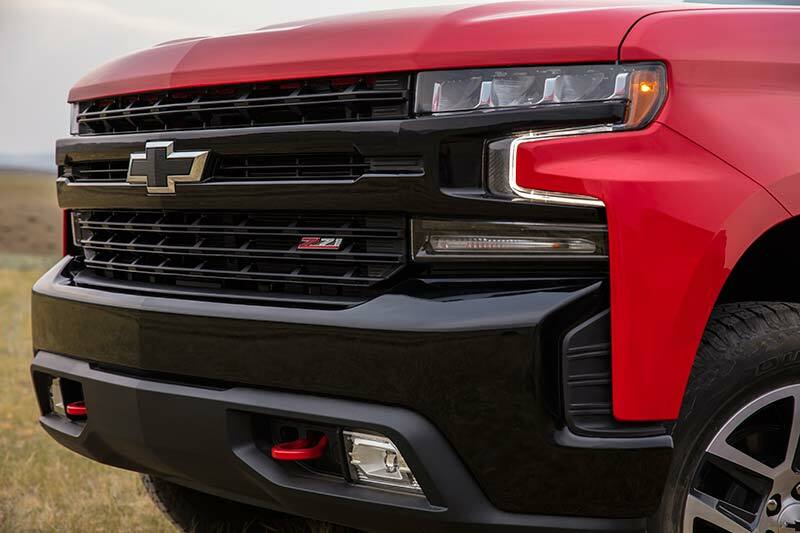 Cons: I like majority of the new design as it presents a truly bold, aggressive look however I’m not a huge fan of the front fender design integrating into the headlights. 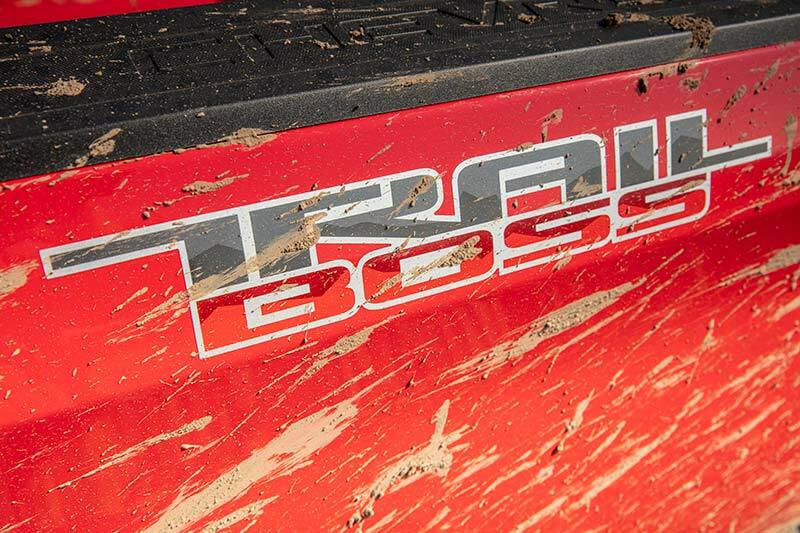 The Verdict: Part of the challenge in the half-ton (or any) pickup segment is staying relevant. 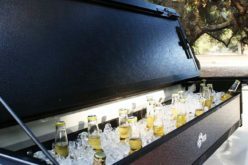 Each one is constantly making upgrades in all facets and if they are to remain stagnant for too long, the buzz will fade and consumers will be on to the next big thing. 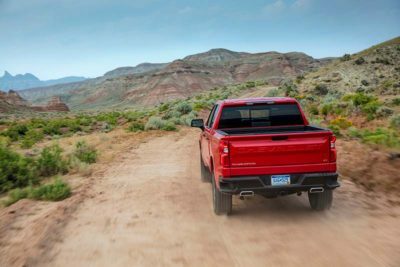 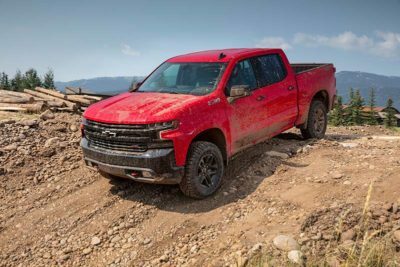 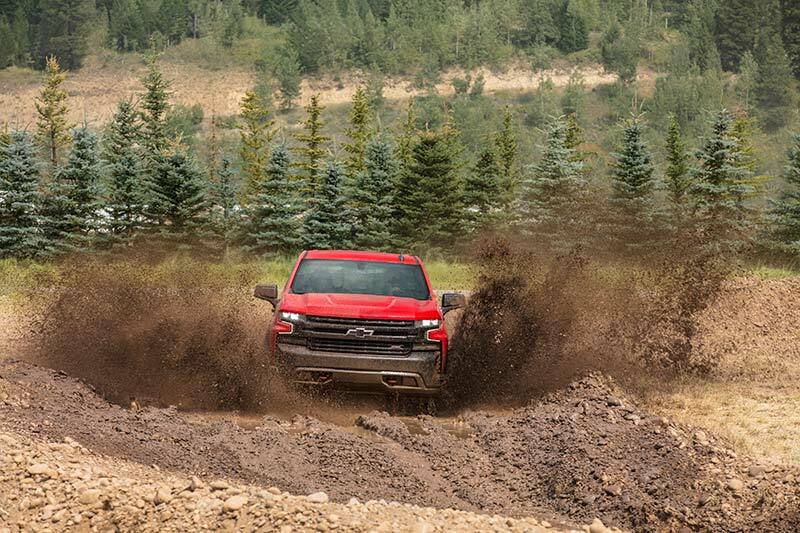 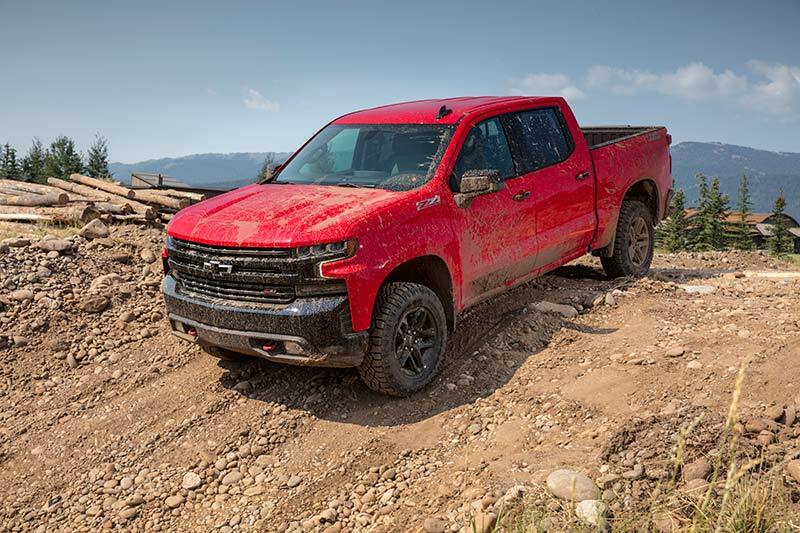 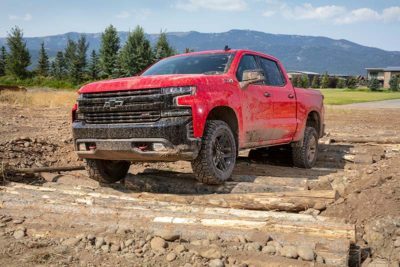 The 2019 Silverado has certainly taken steps to stay on top of people’s minds with a bold new look plus many different model and trim combinations that fit just about everyone’s needs. 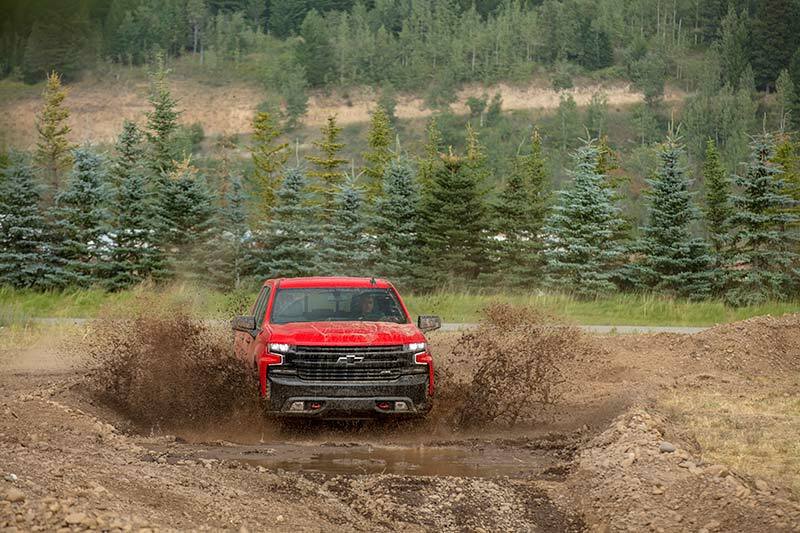 The truck performs well in all situations and with the freshness of it will certainly garner some consideration for those looking to enter or upgrade in the half-ton pickup segment.